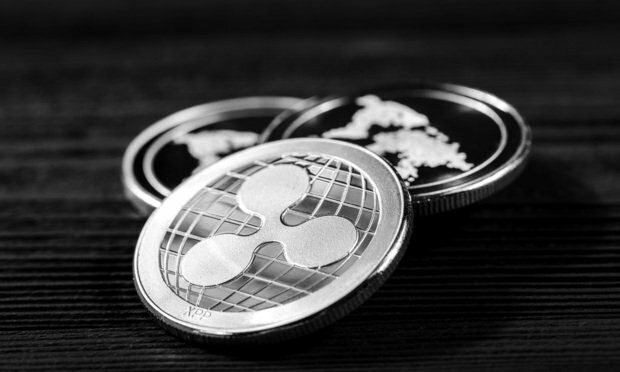 In a notice of removal filed Wednesday, Skadden, Arps, Slate, Meagher & Flom litigation partner Peter Morrison argues that consolidated litigation against Ripple was rendered eligible for removal by a San Mateo Superior Court judge’s merging of a suit brought by an Israeli resident into a larger California consolidated class action. Neither Morrison nor plaintiffs attorneys from Robbins Arroyo LLP responded to requests for comment. In addition to Skadden, Ripple also enlisted attorneys from Debevoise & Plimpton, including former SEC chair Mary Jo White and her enforcement chief Andrew Ceresney, to represent them in suits in both San Francisco and San Mateo Superior Courts.